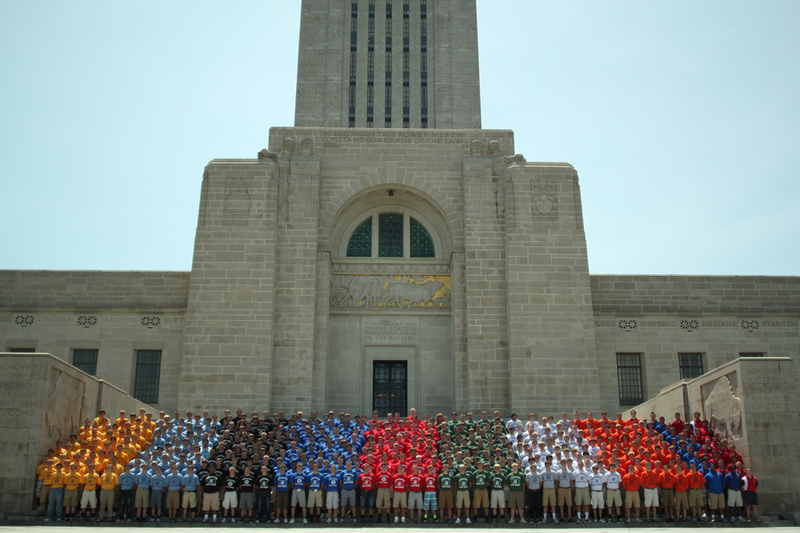 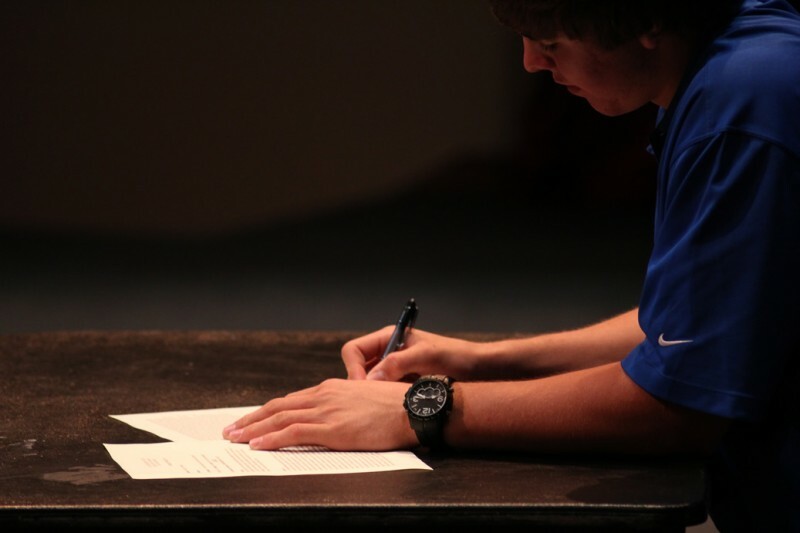 On Friday evening, Governor Larsen signed all bills passed by the Cornhusker Boys’ State Legislature during the week of June 3rd. These bills hereby become the law, and with no vetoes by Governor Larsen, no more voting is necessary for these bills to be enacted. 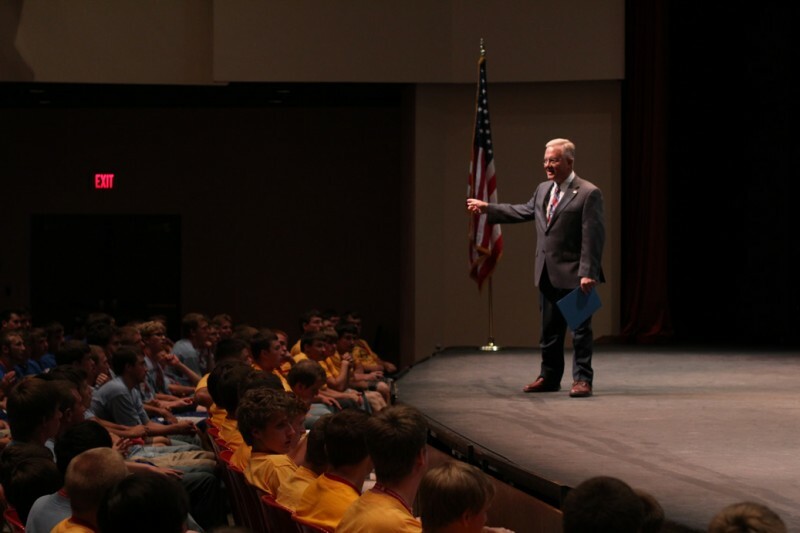 Lt. General Roger Lempke addressed delegates on Friday evening and discussed the entrance process into the branches of the military and the military academies themselves. 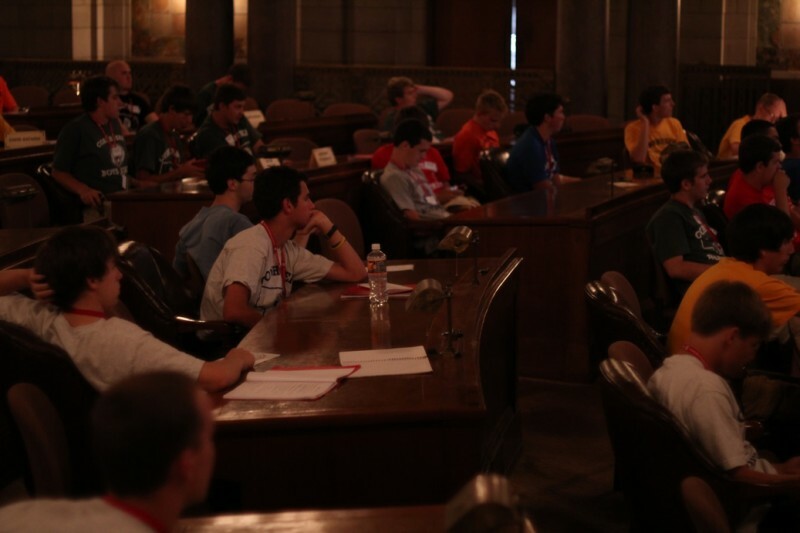 Afterward, he answered delegates’ questions. 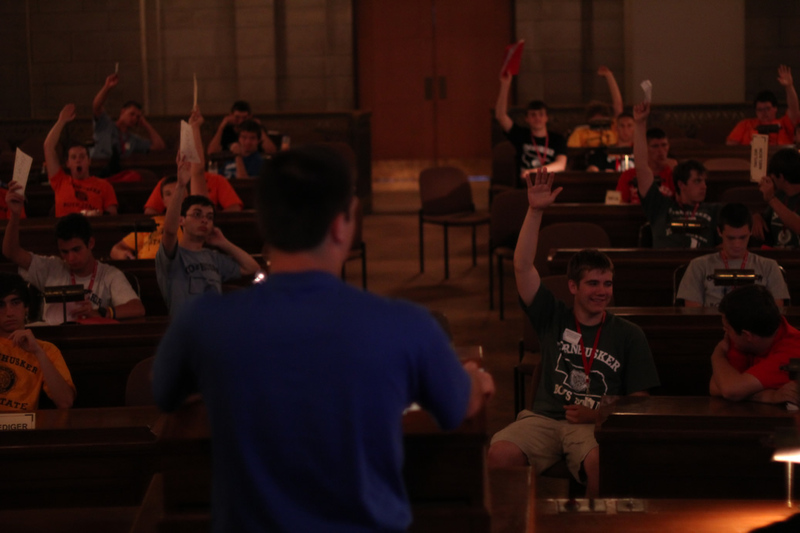 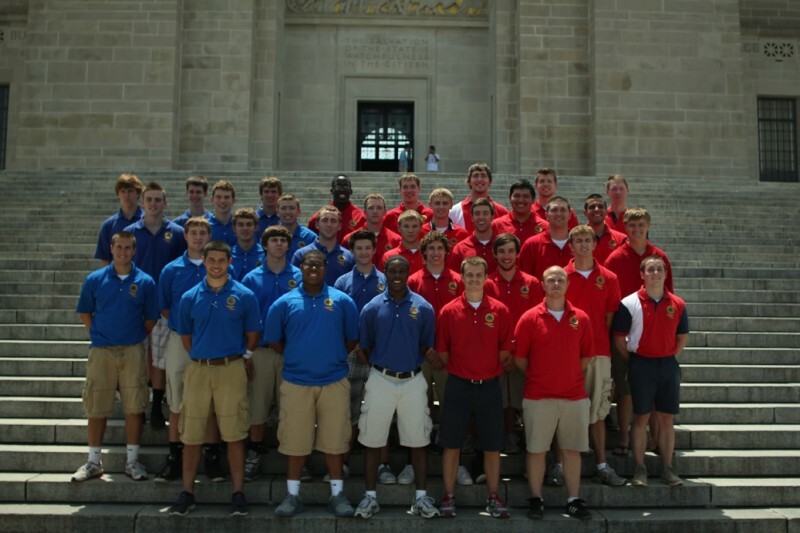 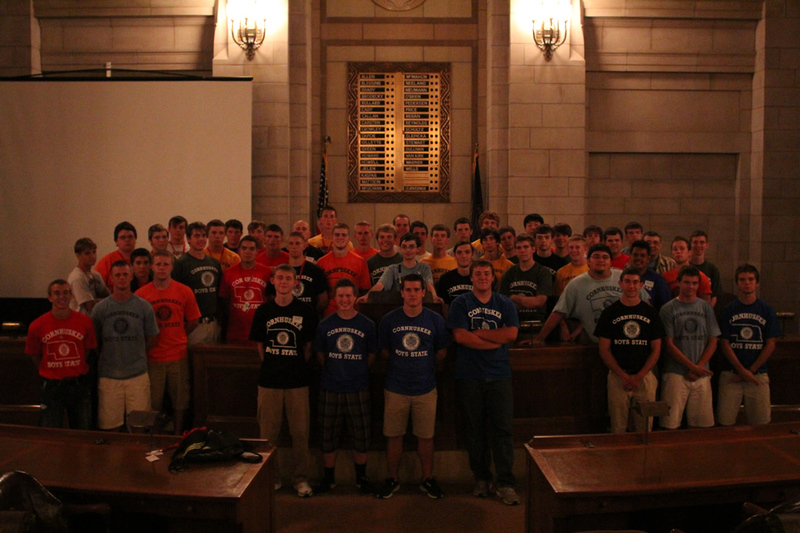 Cornhusker Boys’ State was pleased to welcome Cornhusker Boys’ State Alumnus Roger Lempke to this session. 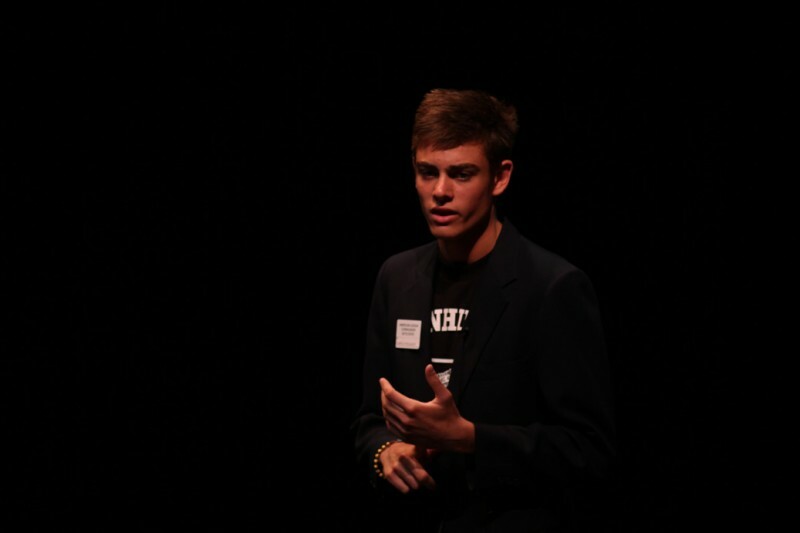 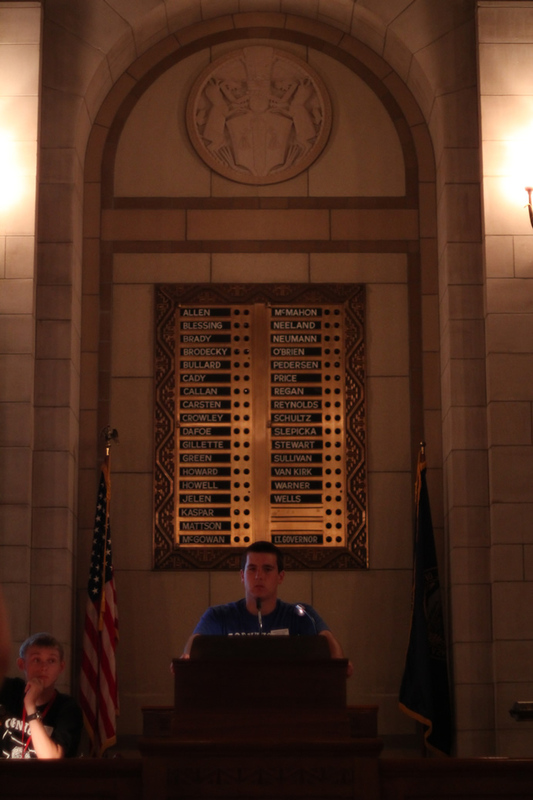 Congratulations to Carrick Perlinger of Valley Forge on his recent election to the office of Cornhusker Boys’ State Governor. 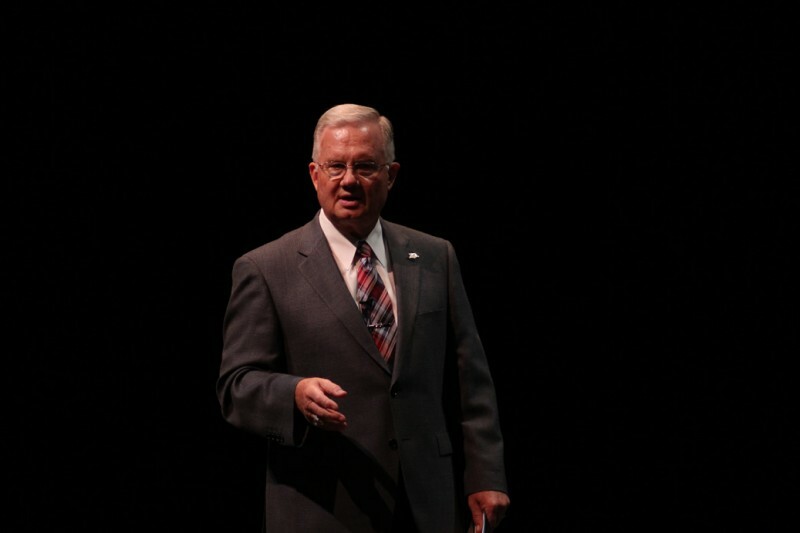 Governor-Elect Perlinger comes to us from Paxton, Nebraska and will be formally sworn into office tomorrow morning in front of the entire delegation. 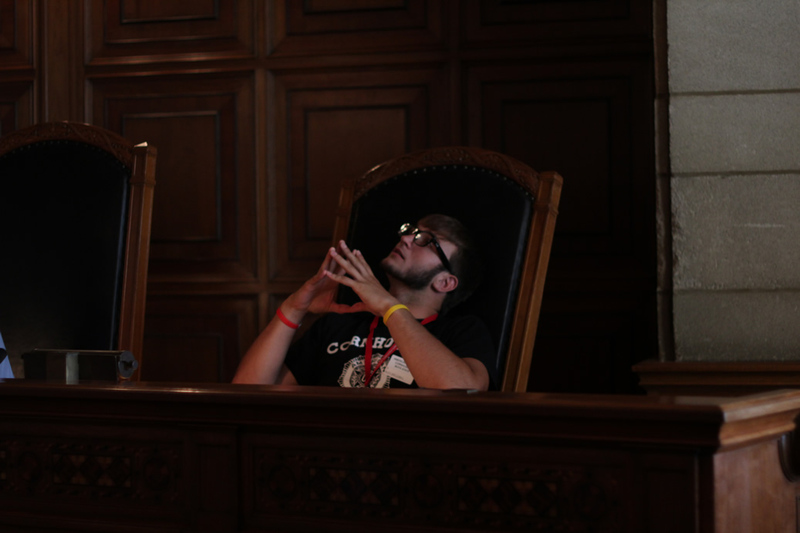 Perlinger will serve as Governor into June of 2013. 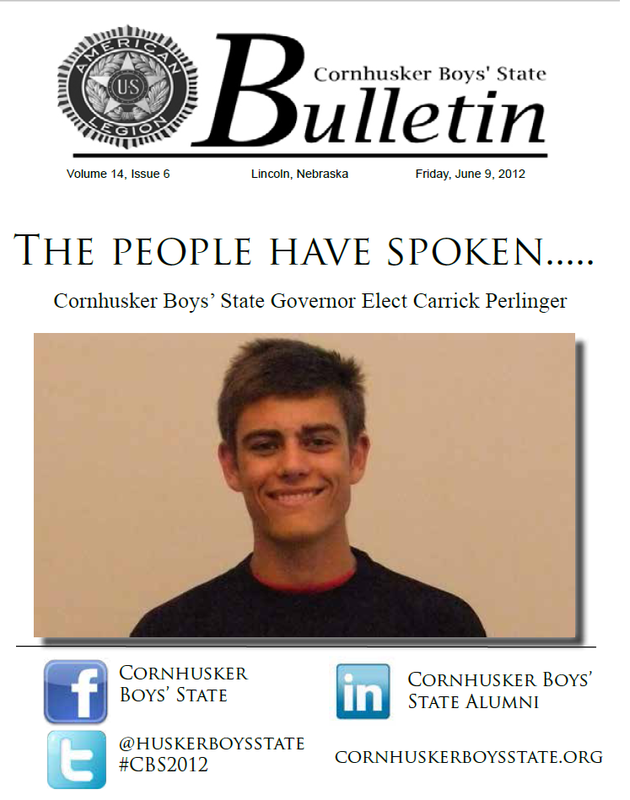 Click on the image below to open Saturday’s edition of the Cornhusker Boys’ State Bulletin. 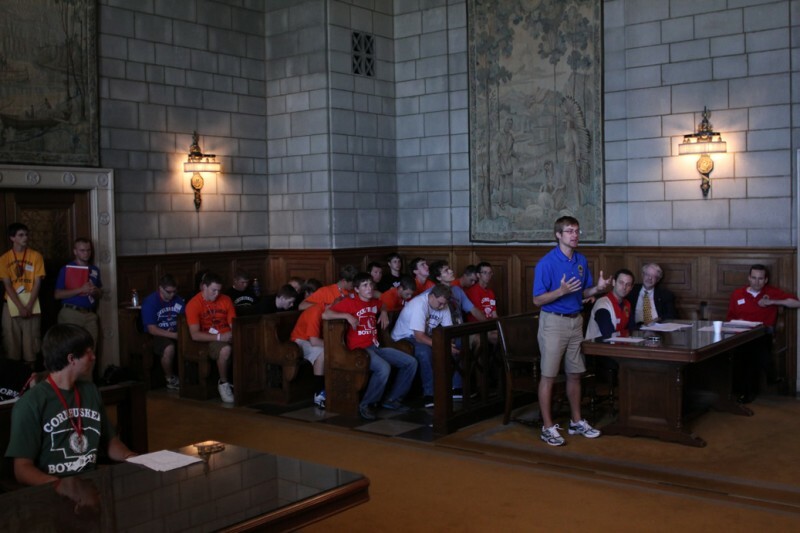 On Friday afternoon, delegates visited the Nebraska State Capitol building. 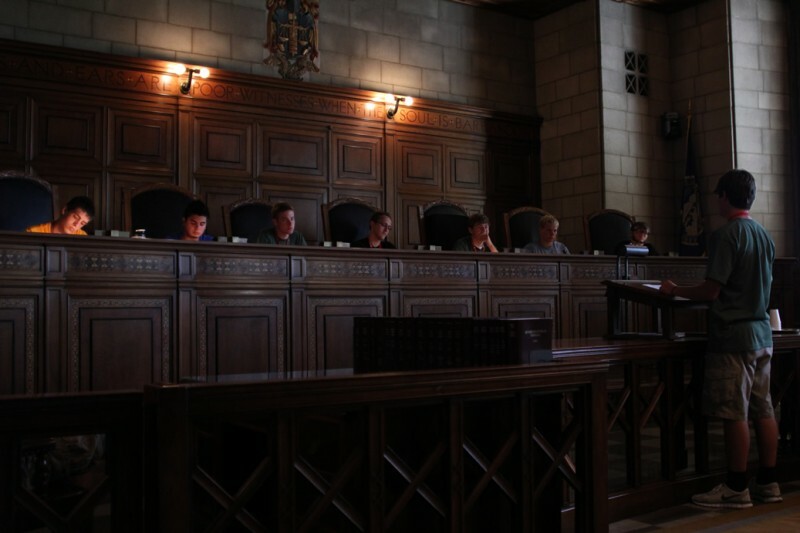 Cornhusker Boys’ State officeholders visited the offices of their Nebraska counterparts, while the legislature met in the Warner Chamber and the CBS Supreme Court heard cases within Nebraska’s highest courtroom.